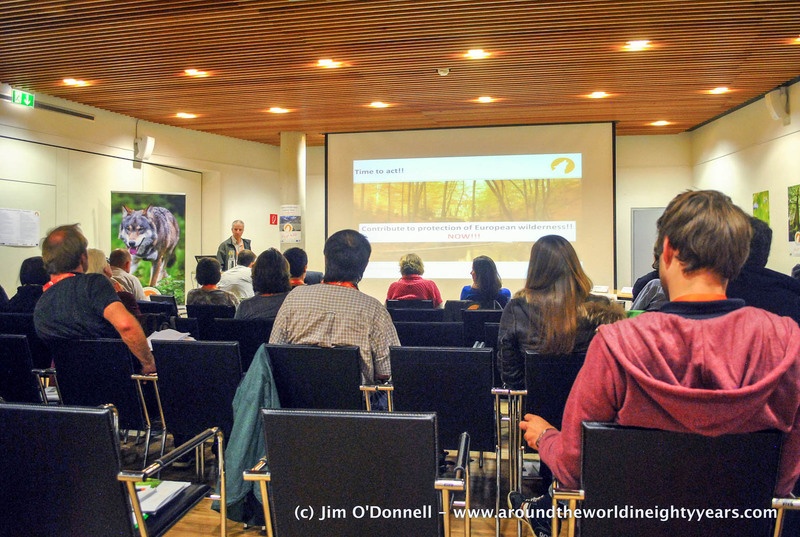 This years European Wilderness Academy Days has attracted participants from all across Europe. This annual event is an ideal venue to keep up to date on wilderness issues, best practice examples and challenges from all across Europe. Participants from Greece, Spain, Ukraine, Belgium, Netherlands, Germany, Hungary and many more countries will actively discuss the Natura2000 Topics, Evaluation Results from three wilderness areas, the challenges in management training, the effect of EU Policy on large carnivores and the impact of roads on corridors among numerous other topics. If you are interested in this Expert Meeting and Workshop please visit wilderness academy and register. Places are limited.